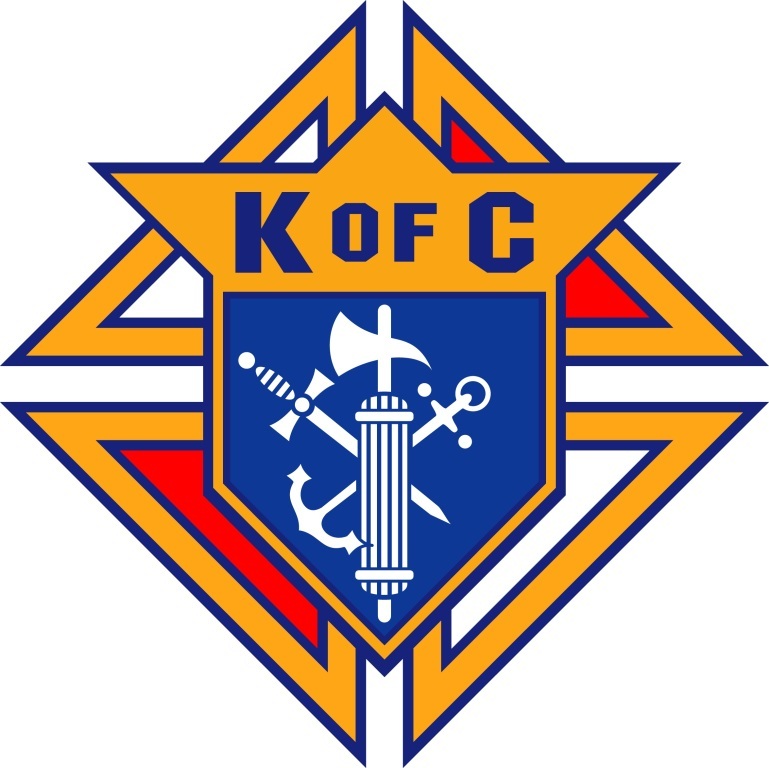 The Knights of Columbus is an international Catholic fraternal organization dedicated to the principles of Charity, Unity, Fraternity and Patriotism. 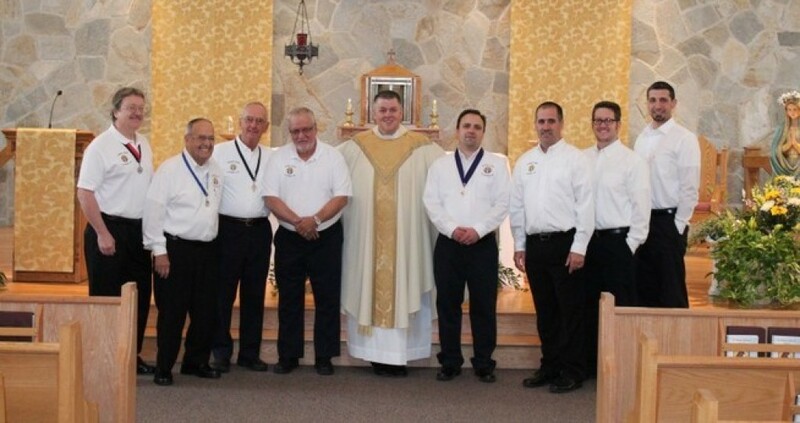 Knights are Catholic men, 18 years of age and older, who are committed to making their community a better place, while supporting their Church. 4th Thursday of the month 7:30-8:30pm, unless otherwise noted. 2nd Thursday of the month, 7:30-9:00pm, unless otherwise noted.